Unlimited revisions during the design phase so you will get exactly what you want for one flat fee. 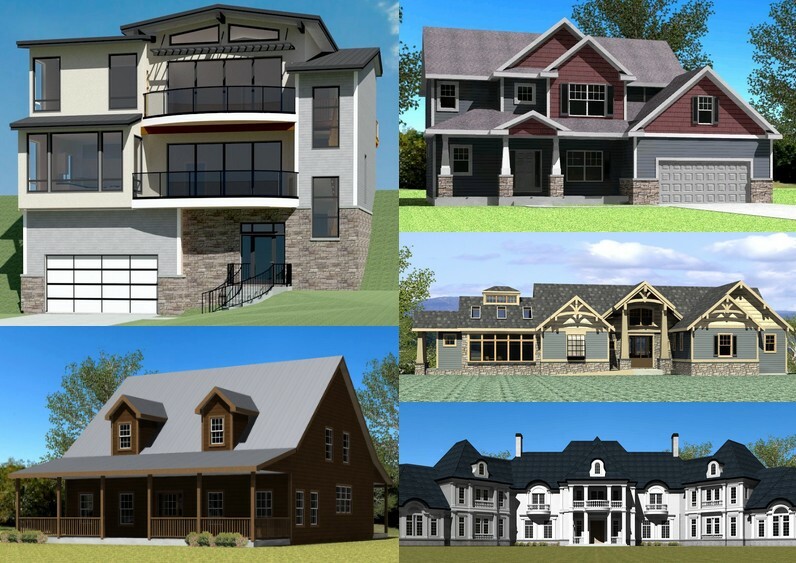 We have over 20 years of experience designing custom homes all over the United States and Canada. 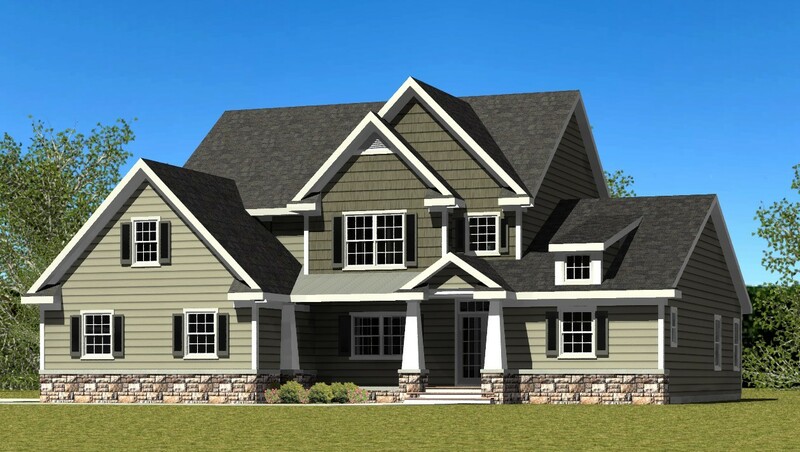 We will work with you to design a house plan that fits you perfectly! 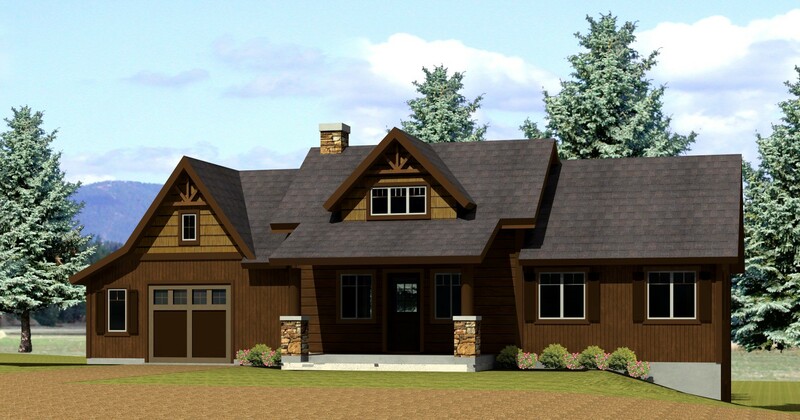 We have designed hundreds of homes from small cabins to large luxury estates. We want to make sure that you love the design so rather than charging you an hourly rate, we give our prices up-front. That way, you are sure to get the design you want no matter how long it takes. 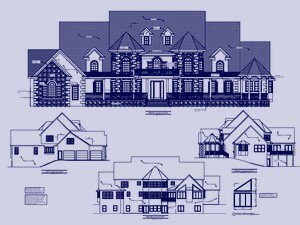 Our fees for custom designed house plans are competitive with what you would pay for a stock plan. Full service design and plans are usually less than a dollar per square foot. If you provide your own design, the fees could be even less than that. Building codes and regulations can vary from one area to the next so we make sure our plans comply with the codes for your area. Some of the major areas that this affects is design for wind, snow, climactic and earthquake loads which vary from one place to the next. 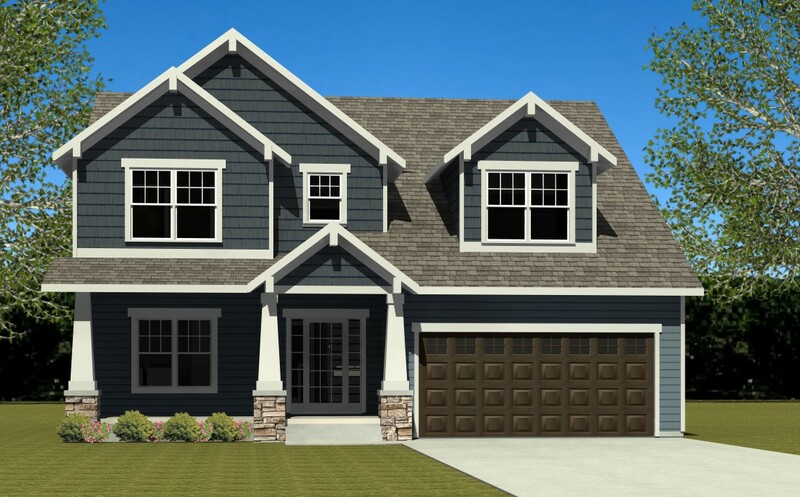 House plan design packages can include a full color 3d rendering of the front of the house to help you better visualize what the house will actually look like. Most plans are completed within a few weeks. If you are in a rush to get them done, just let us know. 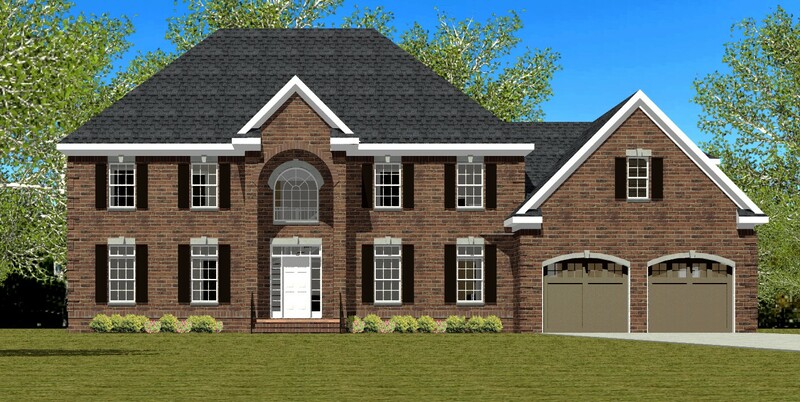 We send the plans in PDF format so you receive them the moment we're done drawing. 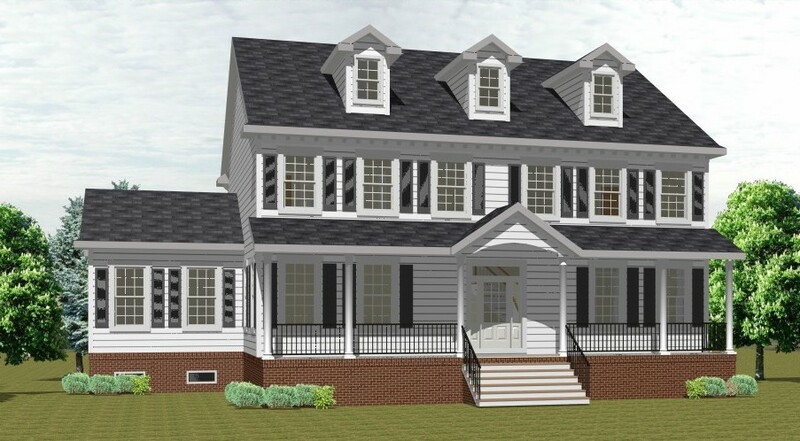 Have you already designed the house and just need the construction plans? We can work from your drawings. 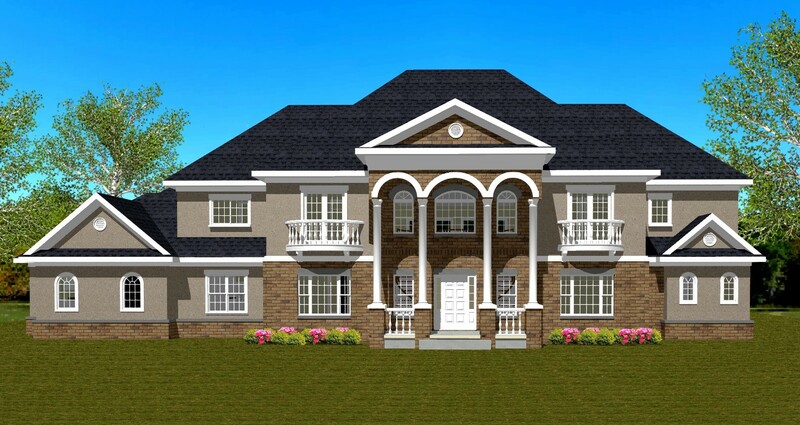 Send us your drawings or sketches and we will give you a free quote to turn them into working construction drawings.